What a great weekend for our Ladies Challenge Cup and Junior Cup teams who were both victorious and made for a great start to Lady Captains week. I know Lady Captain Collette was beaming with pride for both teams and also for the wonderful turnout on the first day of her Lady Captain's Prize. Best of luck to all our lady members competing for the big prize this weekend and looking at the leaderboard there was some superb golf played and no doubt more to come over the closing stages on Saturday. Well done to Aaron Bagnell from Millicent who won the Kildare Boys Trophy on Monday at Naas and also to Naas member Dylan Burke who was amongst the prize winners winning the 2nd Nett prize. It was great to see so many of our Junior members competing and I'm sure it will only be a matter of time before we have another Naas winner of this great competition kindly sponsored by the O'Connor family. 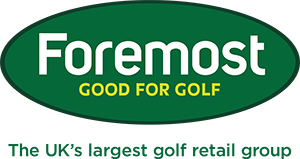 We also had a very strong showing in the intermediate and minor scratch cups on Sunday with Willie Sheehan winning the minor and Donal Curran runner up in the intermediate along with many other Naas members featuring so well done to everyone and also our sponsor Masonbrook Holdings. On Thursday, 13 August we are hosting a PING fitting night. The new PING E range of wedges and irons will be available and they promise to match the success this year of the G30, Ladies Rhapsody and Glide wedges. 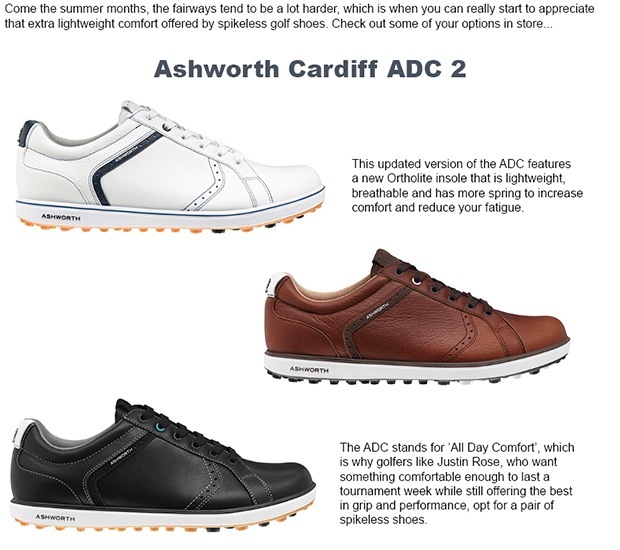 If you would like to book your place for a fitting please click here or contact the Pro Shop. Times are available from 3pm to 7.30pm. The Pro-Am time sheet is now available on line. Members can book through the normal booking system or by contacting either myself or Denis. This year we are operating a time sheet as opposed to our previous shot gun start. The price is €330 per team and if you require any information please do not hesitate to contact either of us. The format is a 4 person team event with two scores to count and as normal the professionals will be playing for their own individual prize. … the Zip Neck Saltire sweater in 100% lambswool as worn by the victorious European Ryder Cup team at Gleneagles, a quality garment that’s well worth winning - but, be quick! 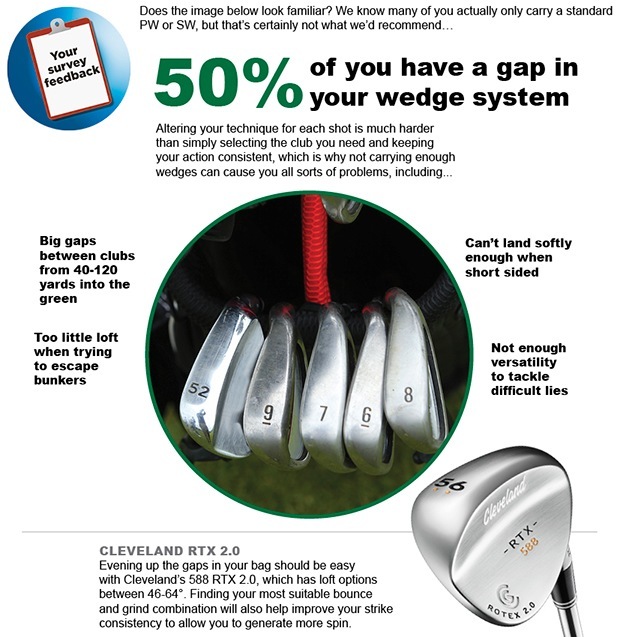 Is there a gap in your 'wedge system'?